The role of a deck builder in King City ON is very important. The quality of his work will determine the durability of the outdoor decking. When you work with us, you can trust that only experienced professionals will handle your project. 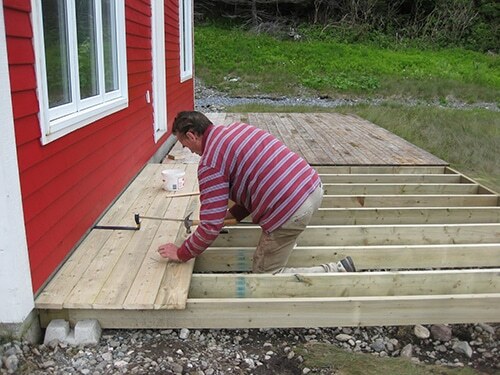 No matter how big or small your decking dreams are, our company will go above and beyond to ensure you get exactly what you want but also a durable deck construction in King City, Ontario. Building decks requires hands-on experience and knowledge. Since our company partners up with the best deck builders in King City, you can be certain of the excellent structure of your decking. No matter which wood species you choose for the construction of your decking, the builders have worked on it again. They are well-equipped, focused, qualified, and knowledgeable. They can build small and large decks, with or without railings and staircases, and in all shapes and designs. 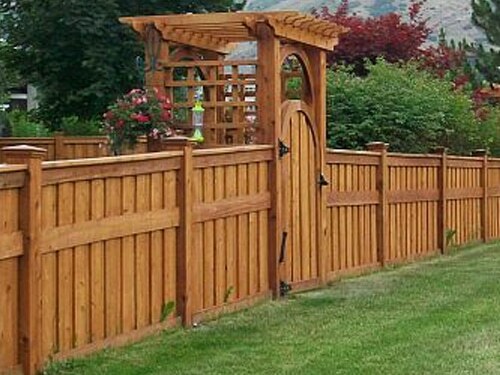 Adding a durable deck at your property becomes easy with the help of Royal Deck & Pergolas. Why hire a professional deck builder? Your custom decks in King City will be strong and steady only if they are built right from the start. 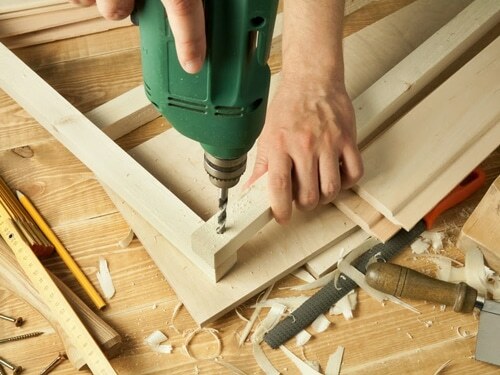 Any mistake in the process of building but also installing the deck will demand modifications or become a safety hazard. What an experienced builder will do is use the information he has about your desired design, landscape, and any special requirements and also pay attention to the wood material you select. Not all wood species are the same and neither are all properties. Your very own King City deck builder will construct a structure that stands the test of time and provides a beautiful and safe environment. Why come to us for deck building? We work with you on your project from the very first day and include you in the process. 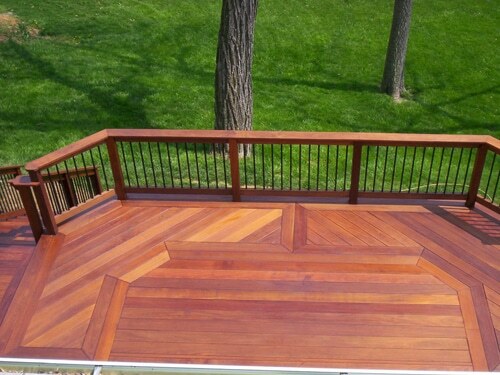 A deck contractor always helps when it comes to choosing shapes, size, or designs. When you work with professionals, you are also informed about your options and what to avoid in order to get the deck you want. Since King City is known for its construction industry, you can always turn to us if you need help building decks in new homes or want to add a deck during a home improvement. We are the company to trust for its affordable prices but mainly for durable structures. 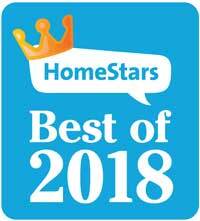 Call us now if you search a King City deck builder.